Seen it heard it been there done that. And yet… some are met some aren’t. Many aren’t. Sometimes the problem is identifying what the goals actually are. Sometimes the end-goal is defined, but the path to getting there is elusive or seems to just not exist. Too many obstacles. Too many circumstances standing in the way. You aren’t alive to drag through the days toward death. We’re all gonna die, but we don’t have to die with unrealized potential and undone dreams. God gave you a purpose. It’s the truth, it’s real, it’s solid. 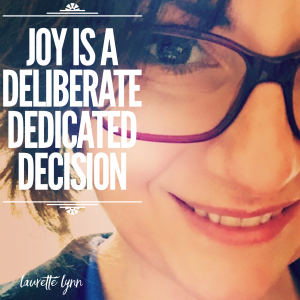 Figure out what it is – develop your goals and decide what you’re chasing…. is it the gold? 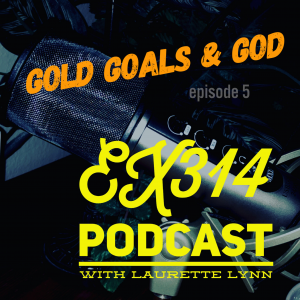 Listen as Laurette and Mellisa discuss chasing goals, understanding God’s influence in your potential and improving your rate of success.